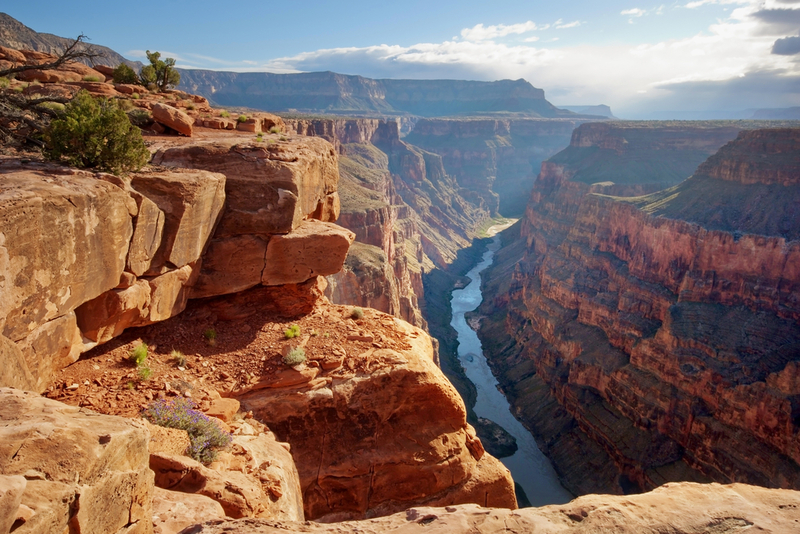 Sometimes when we are trying to communicate with another person it can feel like crossing the Grand Canyon. There can be a huge chasm between the message we are intending to send and the message that is actually received. We can even tell someone while delivering our intended message that we aren’t criticizing them, or that we aren’t trying to hurt their feelings, but they still end up hurt and feeling criticized. As a divorce mediator, my sole role was often that of a translator. My job was to make sure the message sent was the message received. And, for many couples, after spending years together, that was a big job. I worked with one couple that whatever the wife said, the husband heard her say that she thought he was stupid. Well, she thought a lot of things about him that weren’t exactly complimentary, but I don’t think she thought he was stupid. Yet, every time she made a comment, he’d stop her and say, “See, she thinks I’m stupid.” He was hearing everything through a pre-conceived veil. They had spent many years trying to communicate with no real skills and no construct for resolving conflict productively. They developed poor patterns and habits of communication and fell into explicit roles in the relationship and during conflict. It’s great to have an independent, skilled, third-party translator to ensure our successful communication. But they are rarely around when you need them. So, take matters into your own hands. Use “I” messages. Speak from your personal perspective, about your experience and your feelings. Leave “shoulds” and “shouldn’ts” out of it, and replace them with “I’d like” “I want” and “I’m feeling.” Become a master at reflective listening. All it takes is practice. Reflect back what you think you heard, and check in for accuracy. If you didn’t get the message exactly right, give it another go round. Successful communication is a process. It proceeds best at high frequency and low magnitude.